In this webshop payment can be made in Euro only. If you choose the prepayment option, please pay the open amount to the account presented at the checkout and given in your order confirmation email. We will proceed with your order as soon as we receive your payment. Please pay the open amount to the account stated on the invoice you will receive soon. The payment needs to be made within 14 days of receiving the invoice. 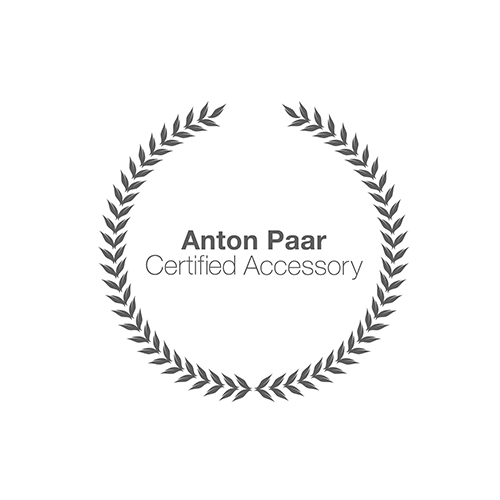 This option is only available for existing customers who have previously bought from Anton Paar.